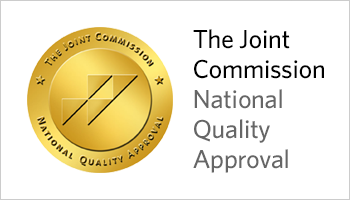 Quaboag is under the full management of Sheehan Health Group, known for its innovative settings and commitment to the highest standards of care and service. 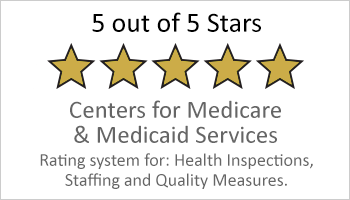 Quaboag is committed to providing the seniors of West Brookfield and the surrounding communities with the highest level of care in a quality setting they deserve. 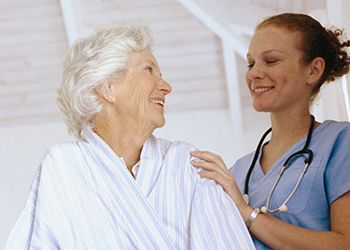 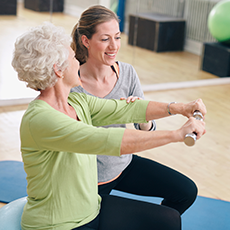 Quaboag Rehabilitation and Skilled Care Center is a member of Ascentria Care Alliance.